You've seen him before. He's ht soft-spoken guy painting happy clouds and trees in about 26 minutes of non-edited TV, using big housepainting-type brushes and cooing "you can do its". His Joy of Painting program is the most recognised, most watched TV art show in history. The artist - Bob Ross - a virtual cult-like figure among varying age groups all around the world, is about more than just painting, however. Millions of viewers in foreign countries as well - Japan, Mexico, The Phillippines, South Korea, Taiwan, Hong Kong, Turkey, The Netherlands, the United Kingdom and Canada. "Painting is a universal means of expression. It has a language all of its own and has the power to reach all people. I have come to experience not only the joy of painting, but the power of painting as well. While my original goal was to instill the joy of painting in others, I now realise that in a larger sense my goal is to contribute to a movement towards uniting all people. 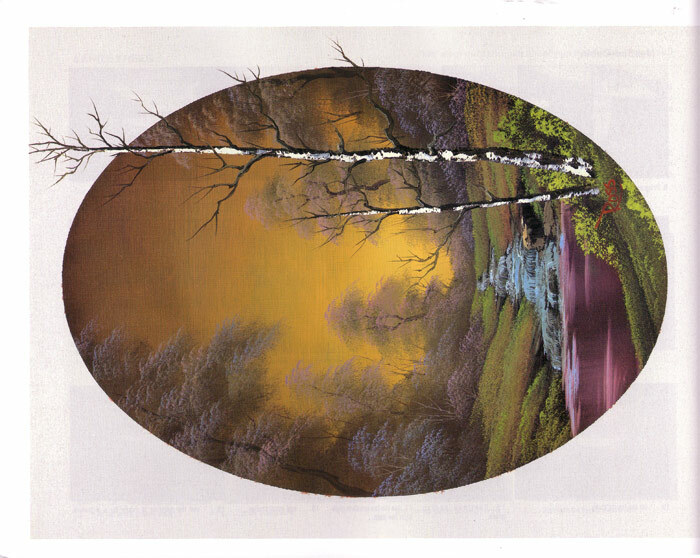 Universal forms of expression such as painting are not only rewarding, but essential." A native of Orlando, Florida, Bob Ross began painting at the age of 18 when he joined the Air Force and was stationed in Alaska. 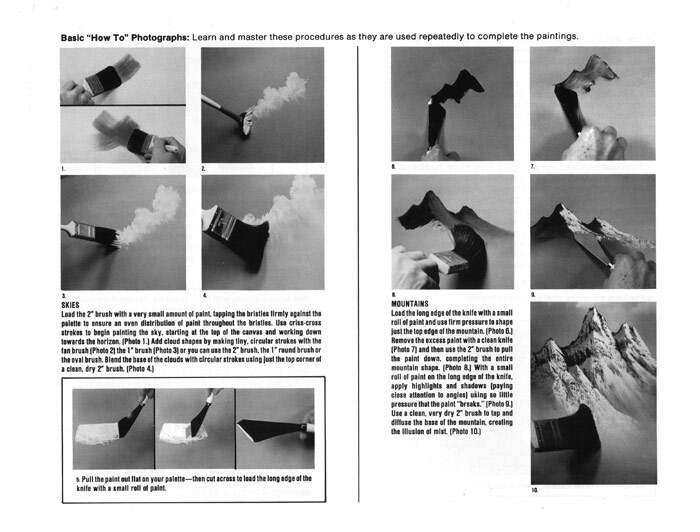 He too various art courses at universities and colleges, and eventually developed and personalised the quick and unique Ross Wet-on-Wet Technique. It all began in 1981 with Bob Ross touring the US and teaching his technique, which soon grew into a full-fledged activity (now called Bob Ross Inc.) and which today remains as strong an organisation as ever. 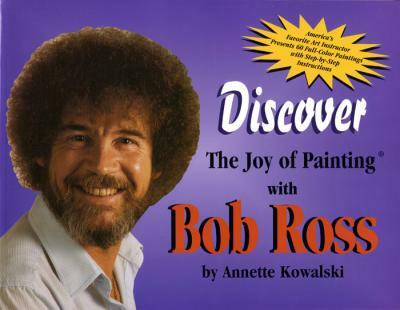 The paints, brushes, knives and other materials were devised by Bob Ross and are available from retailers throughout the world. There is a wide range of instructional material, including books (over 4 million in print), videos, an art club and an interactive website. 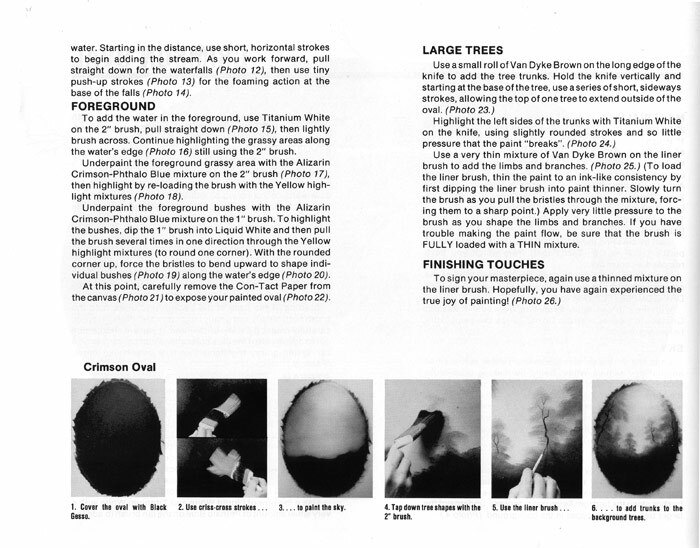 Approximately 1000 traveling certified instructors regularly teach Bob Ross painting classes in the United States and other countries. To honour the world's favourite television painter, a beautiful new flower has been officially registered in Holland named the "Bob Ross Memorial Amaryllis". 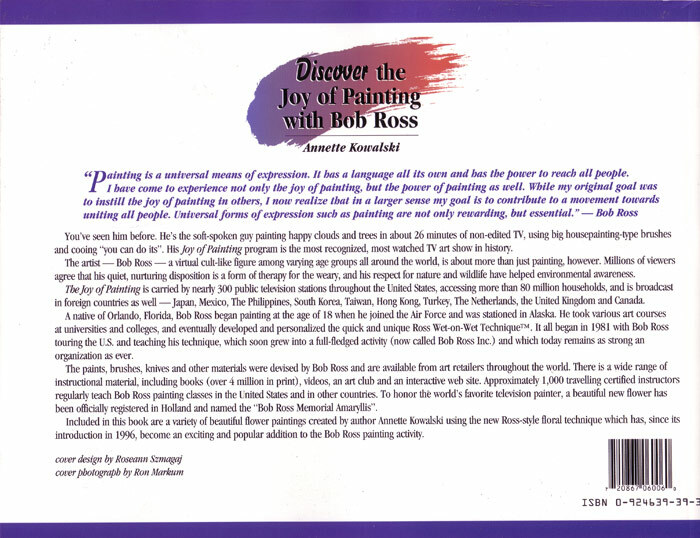 Included in this book are a variety of beautiful flower paintings created by the author Annette Kowalski using the new Ross-style floral technique which has, since its introduction in 1996, become an exciting and popular addition to the Bob Ross painting activity.